Take part in our tours focuses on wine in the area of Siracusa. Sicily’s beauty awaits you! Experience lust for life with divine wine tastings arranged around Siracusa. 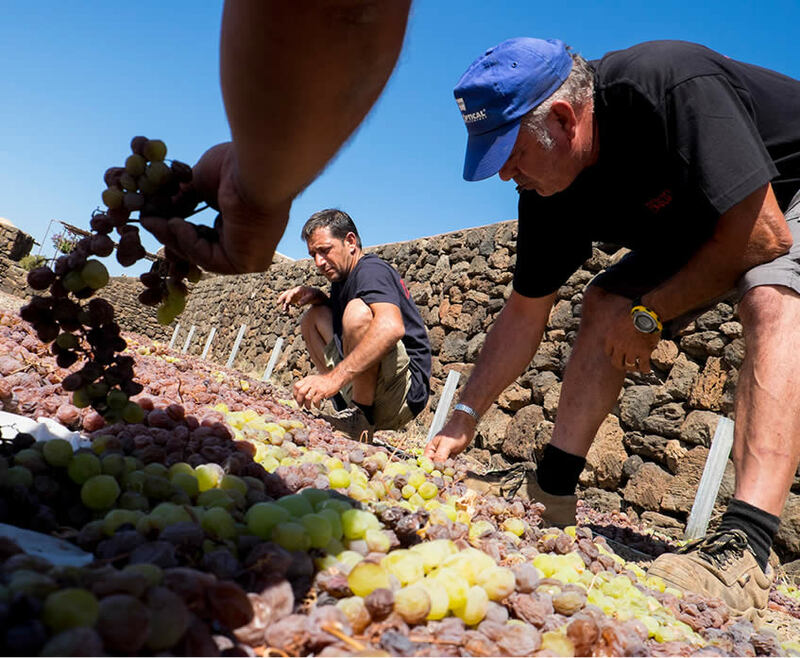 Val di Noto, Ragusa Ibla and Marzamemi are just a few of the areas where Wine Tour in Sicily organizes its interesting experiences for wine worshippers and whoever is curious about this island’s best-known labels.